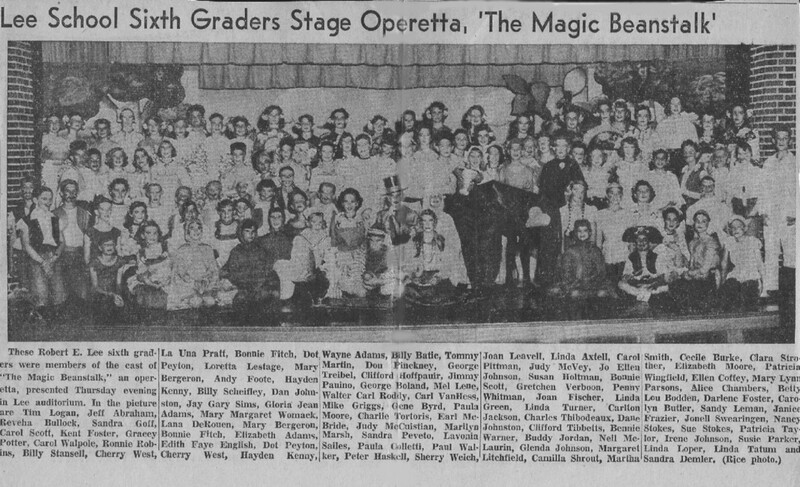 This news clipping from Linda Tatum Briggs is interesting to me, for a couple reasons, mainly because the names are there. I doubt if few of you could pick out the faces even with my editing it extra large. But the names tell of who was there. It's also kinda bittersweet to me because I see many names that are gone from us, including some of my best friends. We can enjoy it anyway. “Here's a famous group from Robert E. Lee Elementary! Front L-R, Patsy Smith, Jo Ellen Johnson, Judy McVey, Joan Leavell, Carol Lee Pittman. 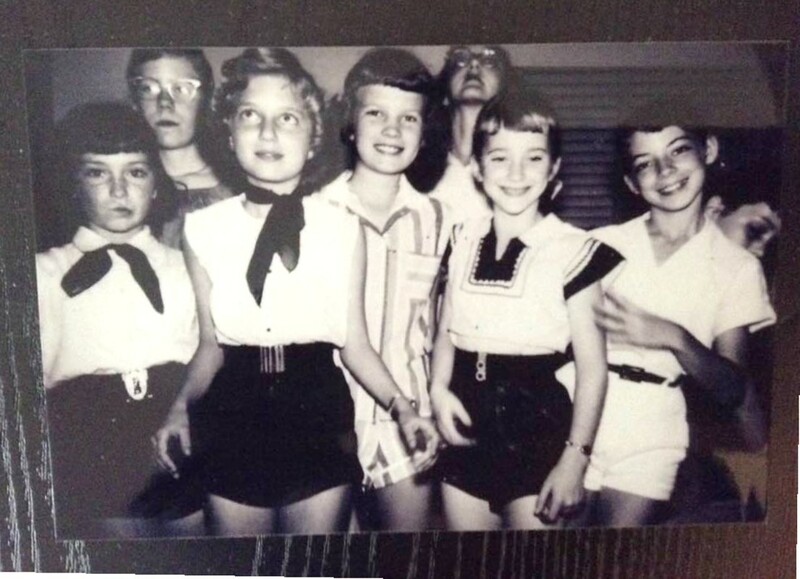 Back, L-R, Linda Lee Axtell, Sherry Welch” posted by Jo Ellen Johnson Gibson on FB. 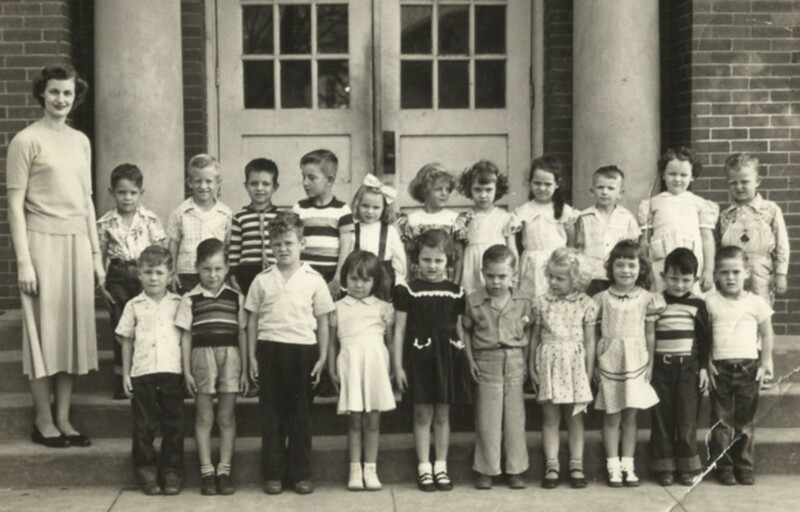 I love these old pictures, precious little children. I recognize the ones named without a doubt and wish I could help with some of the others. I probably would not recognize myself at this age unless someone did it for me!! 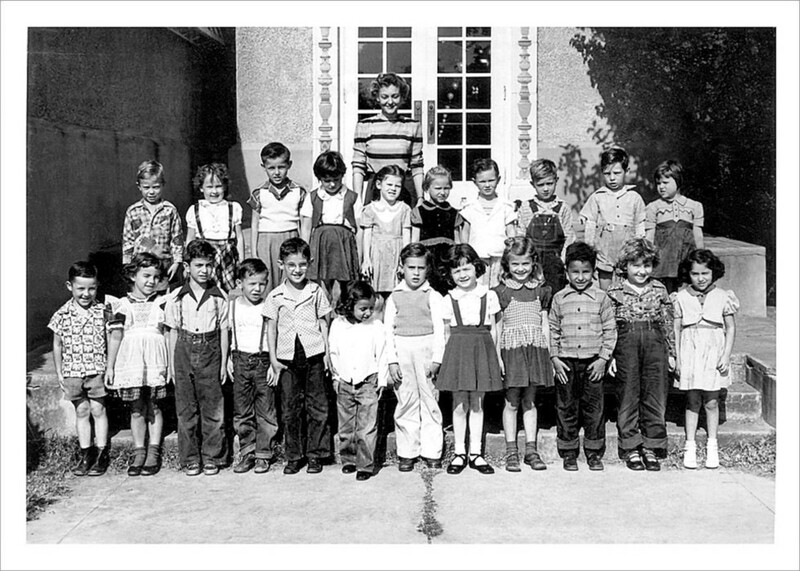 I feel like I am looking at a school picture from the Little Rascals show!! 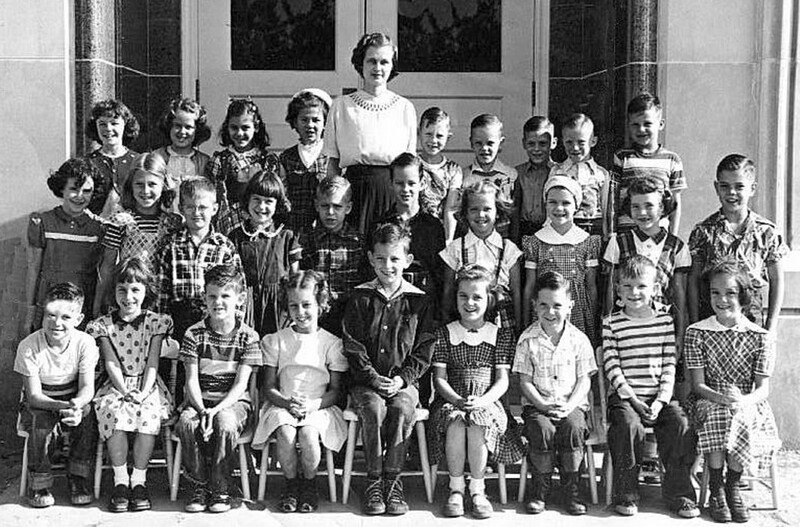 Gretchen Verboon send this picture of her First Grade class at Lee Elementary with almost all the names so sit back and enjoy looking the these darling young people. Elaine Pansano Griner added the latest names, and said this..... "I didn't start in Franklin School until the fourth grade but I recognize a few more people. 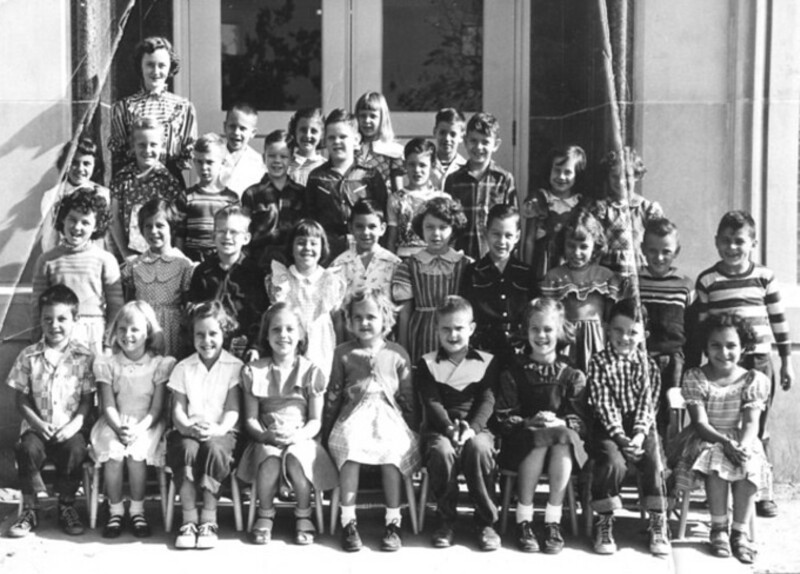 I love these old school pictures. Front Row: David Bowker, Lester Billeaud, ?, ?, Averill Browning, Mike Otto, ?, ?, Ron Jordan, Danny ? 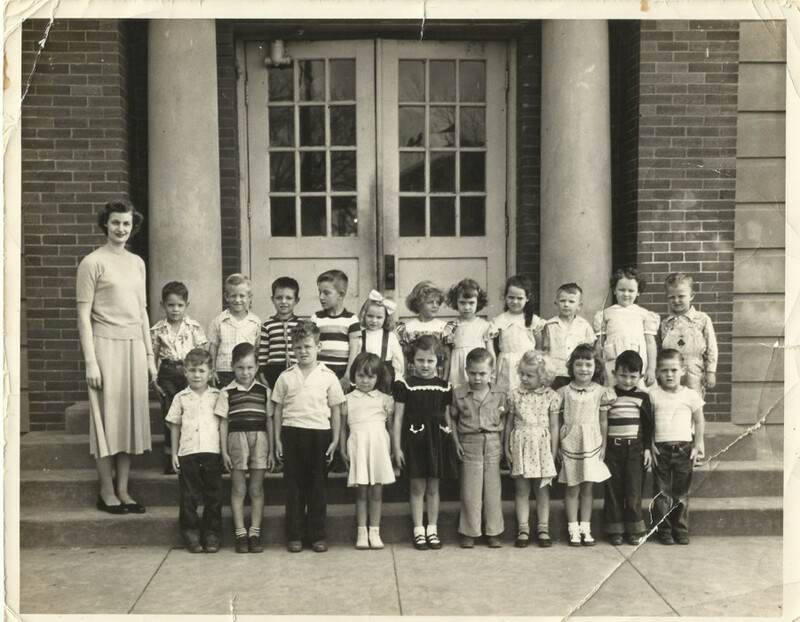 Tom (Tommy) Dorsey sent this picture from DeQueen School circa ’51-’52. First Row: Danny Attaway, ?, Floyd Gladden, ? Tommy Dorsey, Regina Wing (according to Tommy Dorsey) , C.A. or D.A., Michael Tahaney and ?. Second Row: ?, ? Watts , Jim Ed Alleman, ?, Charlotte Maltese (per Charlotte), Mike Otto, Benny Warner, Sherry Barrington, Judy Lewis, Donna McFadden and Ronny Landry. This is a Lucille find called "White Gypsy Tyrrell 6th Grade". 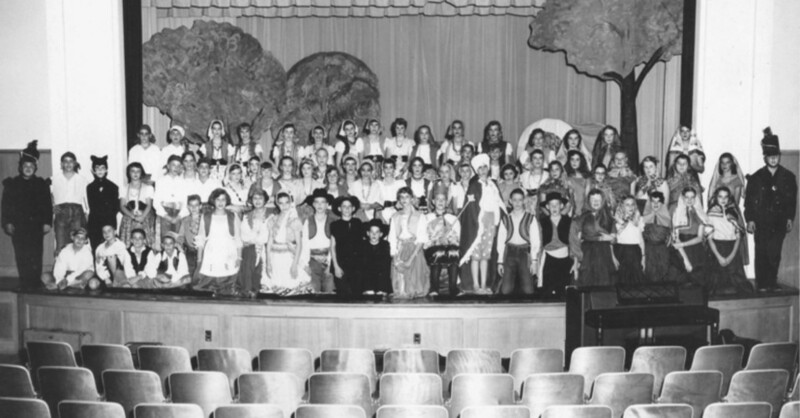 The original scan, on the left, has a lot of extras like chairs, curtain. Editing it brought out more of the students. 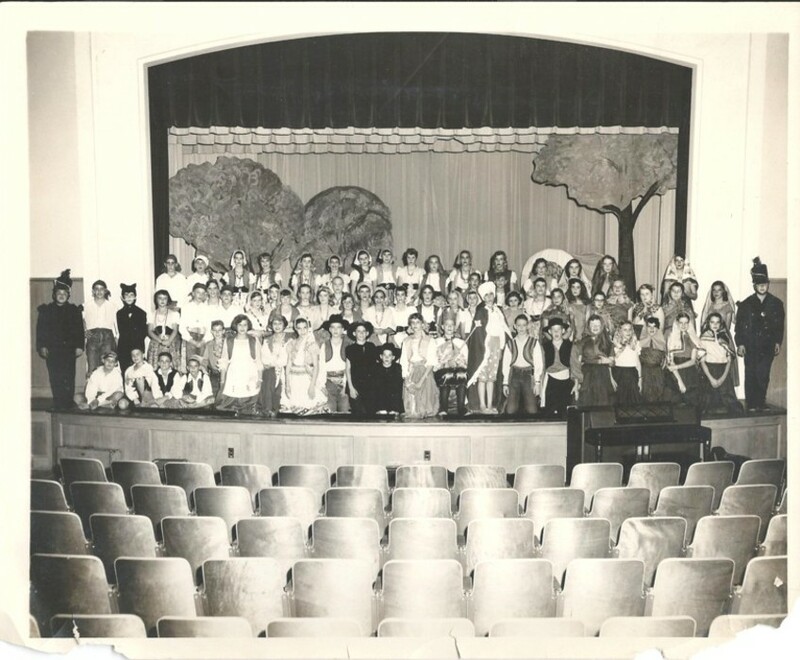 Port Arthur News articles states: “The directors of the play were Eldora Begnaud and Betty Ruth Lumbley. 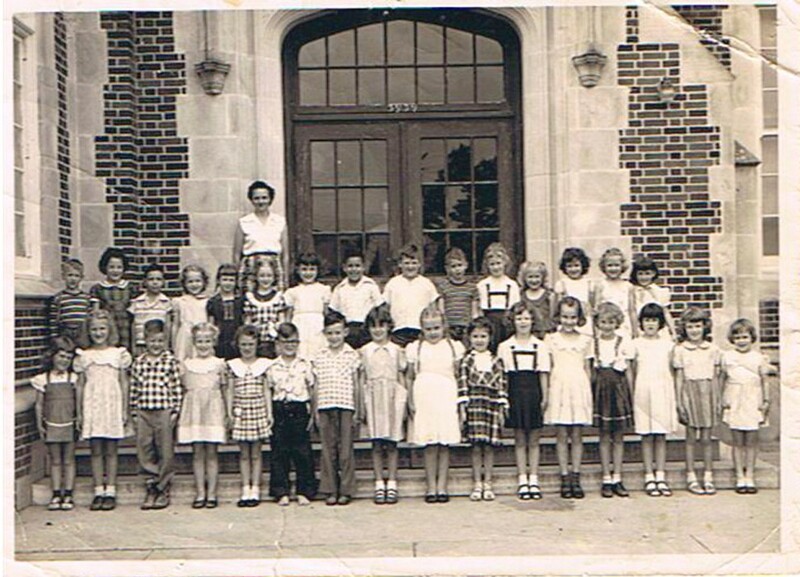 Elizabeth Iverson, Grace McCready, Ginger McMillan, Linda Oates, Linda Nell Parker, Elizabeth Rourk, Katherine Shaunfield, Ann Smitherman, Linda Sonnier, Sharon Wilson, Cherry Williamson, Mable Baker.